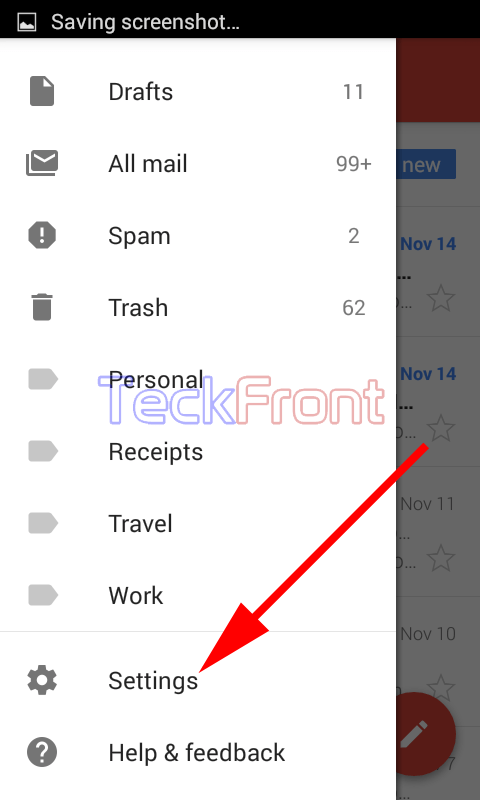 How to Clear Search History in New Gmail App for Android 5.0 Lollipop? If you receive a large number of emails in your inbox, it become difficult to search a specific one. 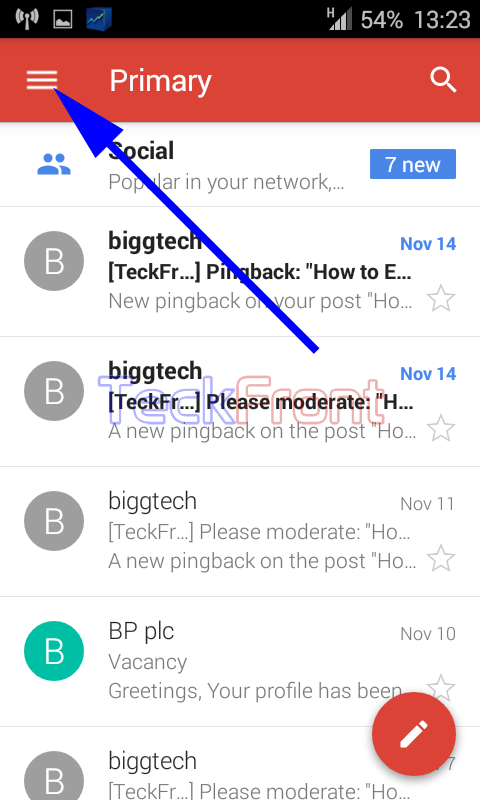 But, if after some time, an email from the same source and with the same subject, again, comes in the Inbox of your Gmail app for the Android 5.0 Lollipop, the cache of the previous search may collect data about the same previous email and your fresh email may omit your attention. So, it is a good idea to clear your cache of the search history, from time to time. It is just a one step process to clear search history as it is a feature included in new Gmail app for the Android 5.0 Lollipop. Simply, follow the instructions. 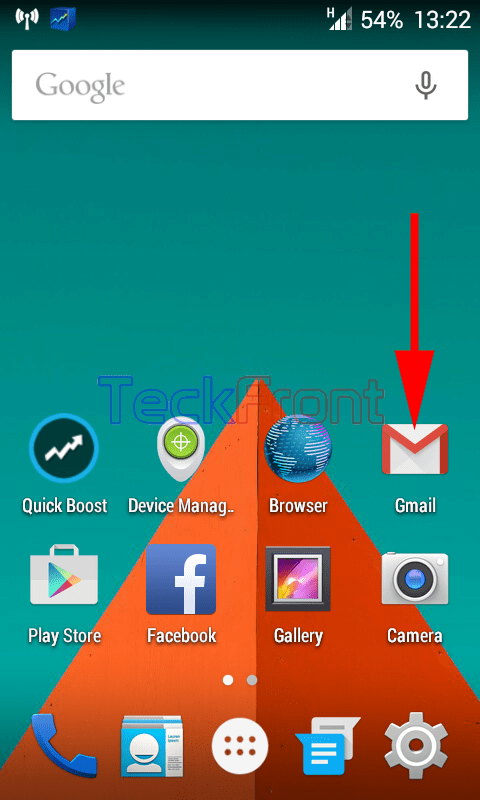 1: Tap icon of ‘Gmail app of Android 5.0 Lollipop on Home screen of your Android device. 2: At the conversation list screen, tap the account holder’s screen button, available at the top left corner of the screen. 3: Scroll down the account holders’ screen to the ‘Settings’ and tap it. It will open up the ‘Settings’ screen. 4: At the ‘Settings’ screen, tap the ‘General settings’. 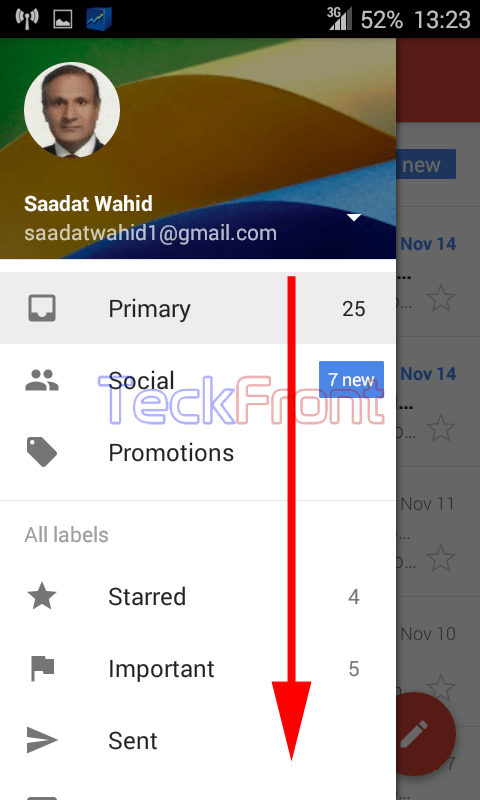 5: At the ‘General settings’ screen, tap the ‘Settings menu’ button, available at the top right corner of the screen. It will open up settings popup menu. 6: Tap ‘Clear search history’. It will open up a prompt, named; ‘Clear search history’. 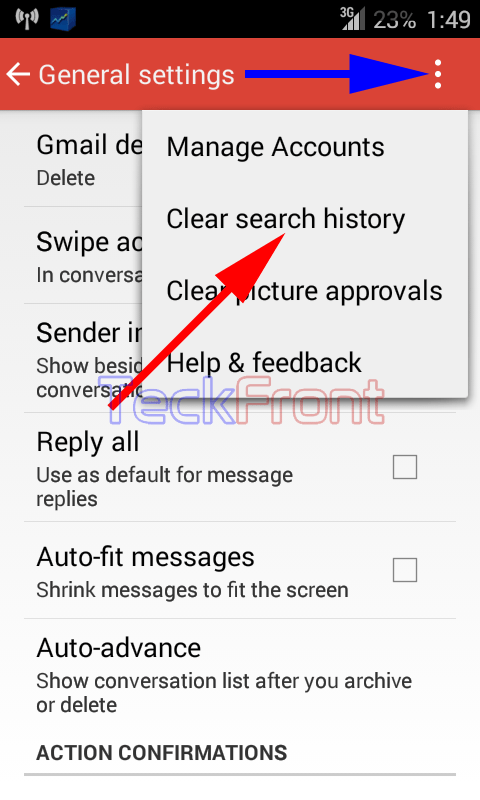 7: Read the warning message carefully, given by Android, and if you are ready to remove all the searches, performed by you in past, tap ‘Clear’. It will take you back to the ‘General settings’. 8: See the message popup, appearing for a few moments, informing you that that, ‘Search history cleared’. That’s all! Newer How to Get the Google Now on Your Android 4.4.x KitKat Device? 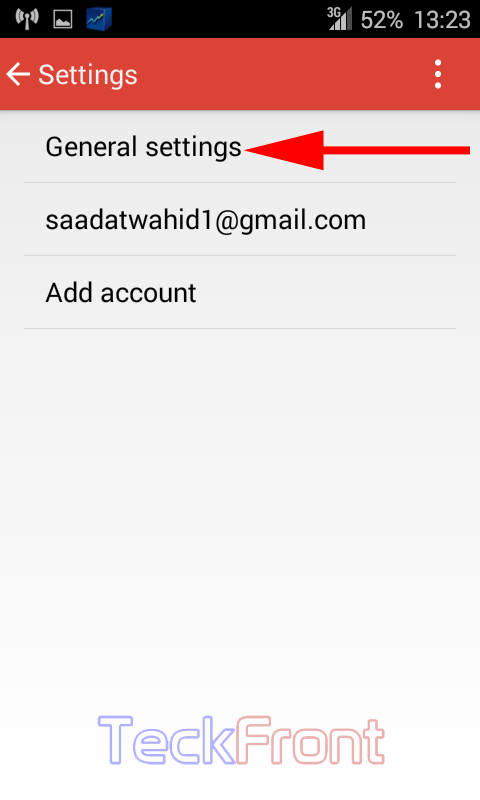 Older How to Set Archive or Delete Messages in New Gmail App for Android 5.0 Lollipop?